President Jimmy Carter and Judge Richard Goldstone have a lot in common. Both prominent men of international standing have published hefty reports slamming Israel. Both made their arguments with countless factual errors that were exposed by critics. Both denied that their critics dealt with the substance of their reports and insisted that their detractors resorted to launching only ad hominen attacks. So it’s little wonder that on Nov. 6 Jimmy Carter published an Op-Ed in the International Herald Tribune (and the Internet edition of the New York Times, as the two papers share a Web site) enthusiastically endorsing Goldstone’s report (“Goldstone and Gaza”). And it’s no surprise that this Op-Ed is riddled with factual errors. 1) First, Carter wrote that Gaza is “surrounded by an impenetrable wall.” In fact, most of the barrier along Gaza’s 62 km land border is metal fence, not a wall. 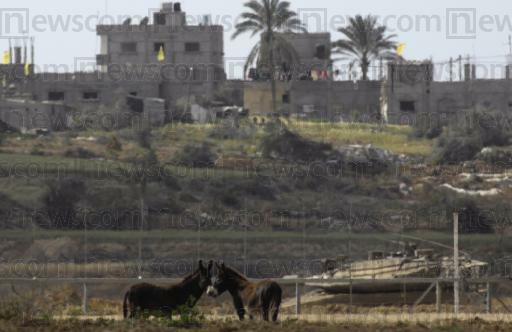 The Gaza-Egypt border is separated by a wall. 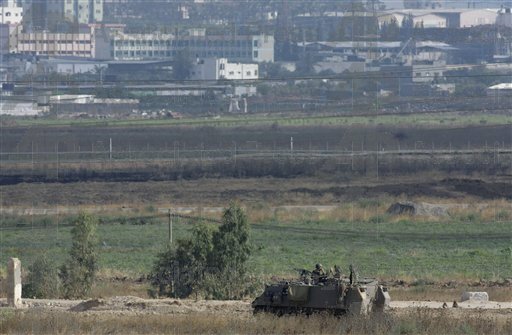 The news pages of the International Herald Tribune have consistently described the barrier between Israel and Gaza correctly, that is, as a fence (June 27, 2008; June 25, 2008; June 17, 2008; June 12, 2008; and May 24, 2008; among many others). Al Mezan was able to document the destruction of, or damage to, 11,154 civilian homes (housing units) by the IOF during Operation Cast Lead. Of these, 2632 were totally destroyed (destroyed beyond repair) and 8522 were partially destroyed (i.e. assessed as repairable by Al Mezan.) The latest United Nations figures (available from UNRWA) on the destruction of civilian homes during Operation Cast Lead are as follows: 3600 homes destroyed beyond repair; 2700 homes sustained major damages; 52,000 homes sustained minor damages. Figures about the overall damage to residential housing vary according to the source and time of the measurement as well as the methodology. The human rights NGO Al Mezan reports that a total of 11,135 homes were partially or fully destroyed. According to the human rights NGO Al-Dameer-Gaza, 2,011 civilian and cultural premises were destroyed, of which 1,404 were houses that were completely demolished and 453 partially destroyed or damaged. A UNDP survey immediately after the end of military operations reported 3,354 houses completely destroyed and 11,112 partially damaged. The destruction or damage of their homes forced many people to flee and find shelter with relatives or agencies providing assistance, such as UNRWA. At the height of the military operations UNRWA was providing shelter to 50,896 displaced persons in 50 shelters. This number was estimated to be a fraction of those who had become homeless, most of whom found temporary shelter with relatives. In other words, at the peak of displacement, 60,000 people sought refuge in UNRWA shelters, which included buildings as well as tents, “plastic sheets” or “caves.” (Of those who sought shelter in places not provided by UNRWA, the majority stayed with relatives and were spared the tents, plastic sheets or caves which Carter claims housed hundreds of thousands.) And the number of displaced obviously decreased when the fighting ended. 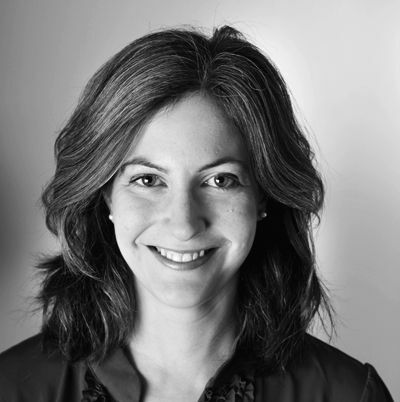 Diaa Hadid of the Associated Press wrote Nov. 9, 2009: “The U.N. estimates around 20,000 Gaza residents were made homeless by the [Cast Lead] offensive” (“U.N. 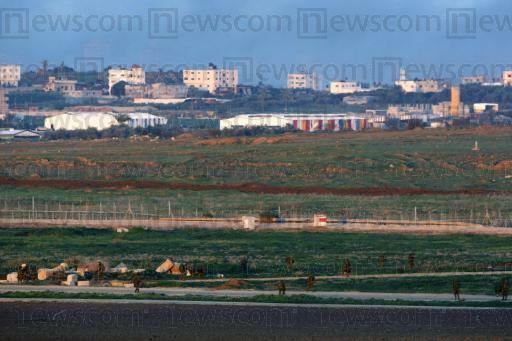 : Gaza Needs Construction Material Before Winter”). Similarly, B’Tselem’s recent report on Cast Lead (“Guidelines for Israel’s Investigation into Operation Cast Lead“), stated: “Tens of thousands of persons were left homeless.” In other words, according to Goldstone, UNRWA, and B’Tselem, tens of thousands were left homeless — not “several hundred thousand,” as Carter claims. This is a very significant difference which requires correction. 4) In another factual error, Carter writes: “The Goldstone committee examined closely the cause of deaths of 1,387 Palestinians who perished. . . ” In fact, the 575-page document does not closely examine the causes of death for 1,387 Palestinian individuals. (If so, each death’s “close examination” would merit less than half a page of the report, and obviously this is not the case.) The report does not name all of the casualties, much less examine closely the circumstances of death. As Goldstone has repeatedly stated, the report chose 36 incidents to examine in detail — obvious all 1,387 reported deaths were not related to those 36 incidents. Hospitals continue to function at full capacity as many injured patients remain hospitalized, with the result that hospitals have been unable to resume regular services such as elective surgery. Post-surgical physiotherapy is provided in Shifa hospital. Most repair work to the Al Quds Hospital in Gaza City, which was shelled on 15 January, has been completed and the facility is now functioning again. The heavy bombardment in the area of PRCS branch in Gaza City resulted in tremendous material loss in the Al Quds hospital, and the eight storey administrative building, which had to be evacuated and is no longer in use. Speaking on Al-Arabiya, Moussa Abu Marzouq reiterated the party’s stance on the UN-mandated Goldstone report, which says there is evidence of war crimes in the actions of Israel and Gaza factions during Israel’s Operation Cast Lead in December and January. “It was all Palestinian factions who launched projectiles,” Abu Marzouq said, “including Fatah,” indicating that the report does not single out Hamas. Sure enough, the report does everything possible not to explicitly name Hamas as being in violation of any humanitarian laws. . . . . The only recommendations in the report to “Gaza authorities” are to release political detainees and to “continue to enable the free and independent operation of Palestinian non-governmental organizations. Unbelievably, Hamas is only mentioned as a force that wants to stop rocket fire! South African Judge Richard Goldstone’s name may be infamous in Israel, but in the Gaza Strip it is sewn onto souvenir Palestinian headscarves in honour of his controversial war inquiry. Tariq Abu Dia, owner of the President Arafat souvenir shop in Gaza City, says Goldstone, who is Jewish, deserves the honour of appearing on the iconic Palestinian keffiyeh made famous by Yasser Arafat, for whom the shop is named. 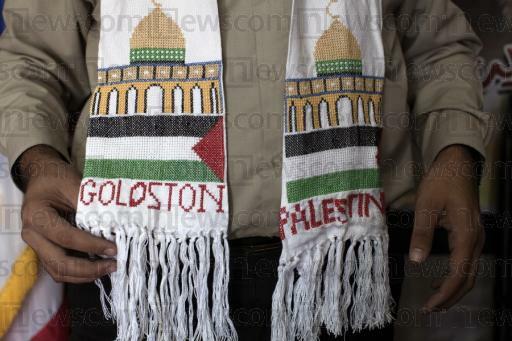 “Today we put out 50 keffiyehs made of white fabric with the Dome of the Rock in Jerusalem and the name ‘Goldstone’ embroidered on them, to honour his work,” Abu Dia says, as he shows off one of the scarves. . . .
Goldstone, a former international war crimes prosecutor, has become a celebrity of sorts for Palestinians since he authored a UN Human Rights Council report on the Gaza war in which he accused Israel of war crimes. In addition, as documented by the Intelligence and Terrorism Information Center, Hamas officials including Sami Abu Zuhri, Muhammad Nizal and Taher al-Nunu expressed satisfaction with the United Nations General Assembly vote endorsing the Goldstone Report. The aid convoy, which was sent by the Jordan Hashemite Charity Organization (JHCO), was unloaded to non-Jordanian trucks driven by non-Jordanian drivers after crossing King Hussein Bridge. The UNRWA was expected to receive the convoy and unload it into its warehouses in Gaza to be distributed later on civilians in the strip. The armed men opened fire at drivers after crossing Karem Abu Salem crossing point and forced them to head to their own warehouses. UNRWA has asked the transport company not to send the aid convoys scheduled for Tuesday and Wednesday until the issue of the seized convoy is solved. Carter does not acknowledge that aid meant for the civilian population has in the past ended up in Hamas hands and he fails to explain how this time things will be different. 4) After having blamed Israel for the destruction of hospitals, schools, prisons, factories, plants, homes, and so on, Carter disingenuously proposes to rebuild Gaza “[w]ithout ascribing blame to either of the disputing parties.” A little late for that. As Goldstone before him, Carter lays plenty of blame on Israel and carefully ignores Hamas’ role in the affair, including rockets attacks launched at Israel from within residential areas, the storage of weapons in mosques and homes, and the booby-trapping of houses and other civilian areas, including a zoo.